Olympus press release planned fo mid June. Micro four thirds coming? (FT 3) will the Olympus m4/3 camera be silver? That is what two sources are telling us; but they donâ€™t have images to share and things may change before June. 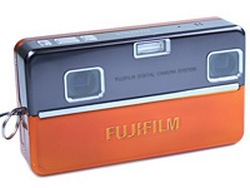 That could mean that we are not going to see an orange camera! Ok, this news has nting to do with Panasonic or Olympus but that camera will be completely different the others so we thought it is word to mention it. Specs are not revealed but this camera should be equipped with a 2.8-inch screen. The addition of the Fujitsu 3D camera depends on his “Real Photo Processor 3D” chips, two CCD sensors generate a 3D image. It seems Nikon is learning from Olympus and Panasonic and will finally implement the flip screen in his D60 replacement. You can read more inside this forum. And when are we going to see the camera? 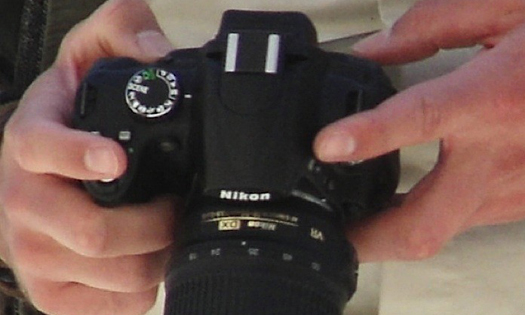 Nikonrumors is pointing the April 14th for the final announcement. 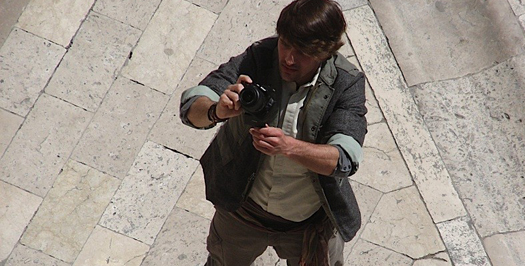 (FT 5) the next micro four thirds camera will have VIDEO! It comes with no surprise that Olympus will put video capabilities inside the micro four thirds camera. We all had the feeling video will first appear with the micro four thirds camera and not in the E-system. Two sources confirmed us this news without giving us informaton if the there will be 720 24p or 720 30p or 720 60p (We really hope it will be 720 60p). 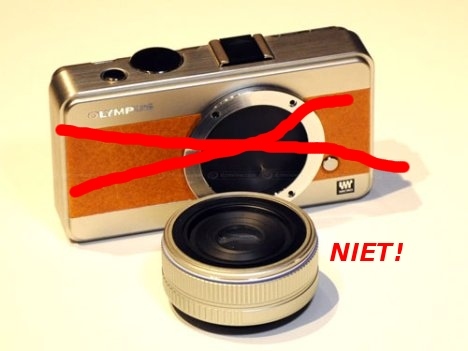 Apparently Olympus is waiting fro some progression in video quality before implementing the feature in E-cameras. 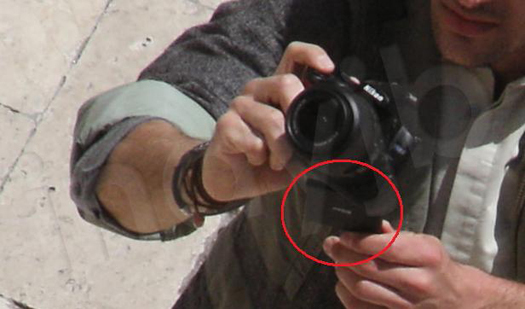 I ask all our sources to give us a detaiiled information about the video format the micro four thirds camera will use. And again thank you for sending us this infromation! 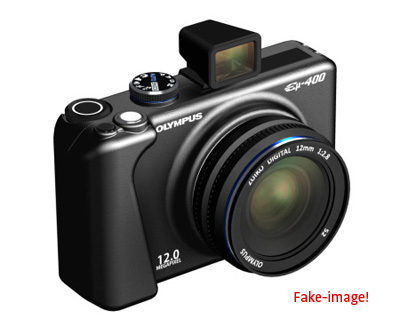 (FT 3) Panasonic GH1 sensor for the first Olympus m4/3 cameras? In a few words… it seems the sensor could be very similar and have 12MPX.